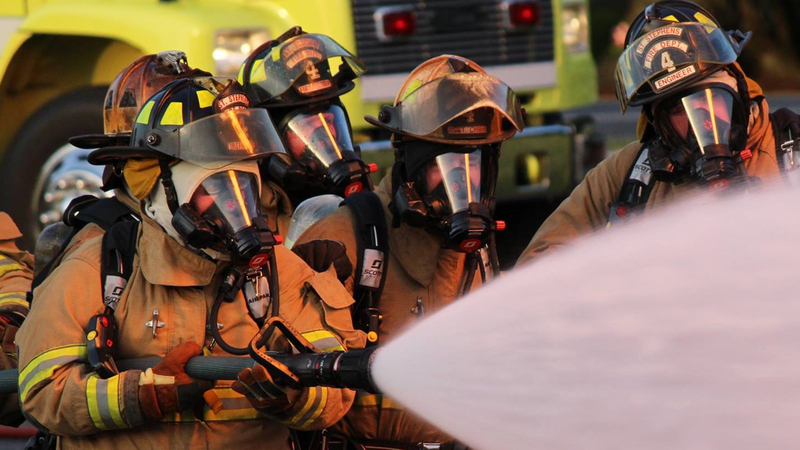 RALEIGH – The 6th Annual North Carolina Fallen Firefighters Foundation Memorial services are scheduled for Friday, May 6th and Saturday, May 7th in downtown Raleigh. 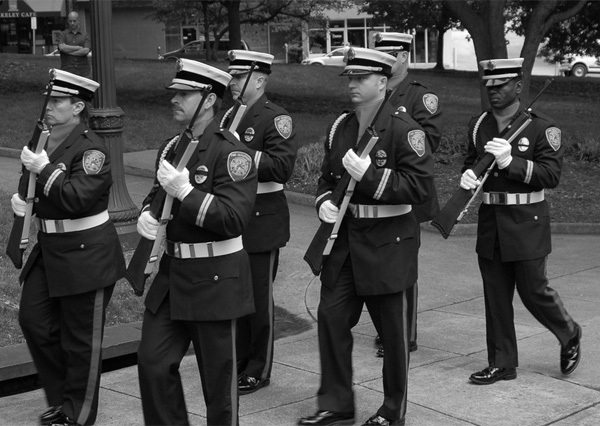 The NCFFF has asked that all Honor Guards and Pipe Bands interested in participating in the event complete the 2011 Honor Guard Registration Form. Download the pdf form here. The candlelight service is scheduled for Friday evening; the parade and memorial service will be held on Saturday. It would be probably be a good idea to contact Battalion Chief Rick Wood with Skyland Fire-Reescue. He may be able to at least point you in the right direction. His email is rwood@skylandfire.com.